​Organising an event doesn’t have to be complicated. If you are new to awareness-raising, a good starting point might be to download the Awareness Day Guide. * The A4 poster PDFs can be used to create other sizes of posters if you bring the to a printer, or adjust the 'print' options when printing or use free translation software to make the adjustment of proportions from A4 to A3. If you have a question about Awareness Day, you can send an email. Or check out our ﻿Frequently Asked Questions ﻿page. 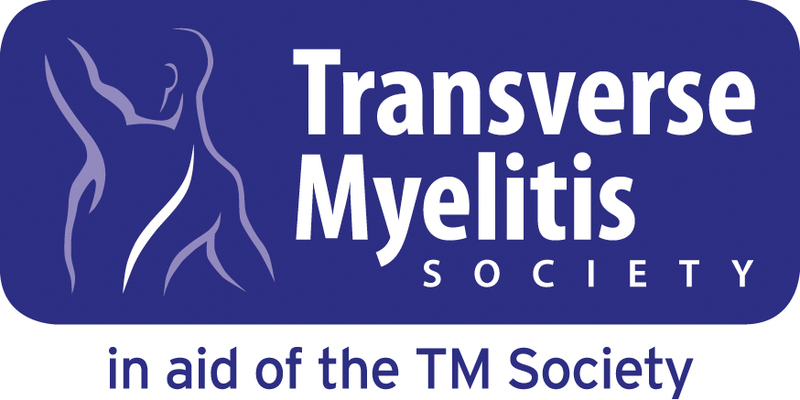 If you would like to raise money for the TM Society at your awareness-raising event, there are number of helpful fundraising resources you can download. Click here to see them. 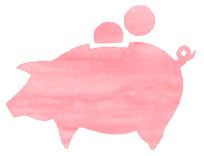 Don't forget that some employers will match the funds raised by an employee, so it’s worth asking your employer if they will do this. They may also give your event a plug in the company newsletter or noticeboard. Some employers let you put up an information stand in the cafe or reception area where you can sell something tasty alongside some TM Society merchandise. • Feedback Sheet - to tell the TM Society how your Awareness Day activity or event went (coming soon). • A4 Poster to promote the TM Society without an associated event, suitable for Health Centres, surgeries or other public places (can be downloaded and sent to a local print shop) or you can print it yourself. • A3 Posters - You can download the A4 version of the posters and either scale up if you have an A3 printer or take the PDF of the A4 poster to a professional printer and they will scale it for you. • Awareness Day invitation template - you can use to invite people to attend your Awareness Day activity or event. They are available in two formats - A6 size with bleed for professional printing and A6 size without bleed for printing at home. We have a number of items that you might use to make up your own signage, posters or postings to social media.